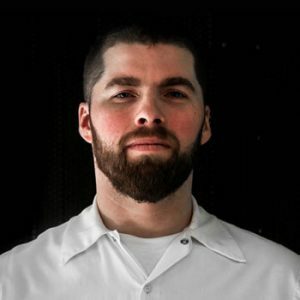 Chef Dustin Gallagher has always enjoyed cooking, working his way up the ladder in professional kitchens from the age of 13. At the age of 22 he joined Chef Susur Lee’s team at his internationally acclaimed restaurant, Susur, where he worked for six years, eventually becoming Sous Chef. 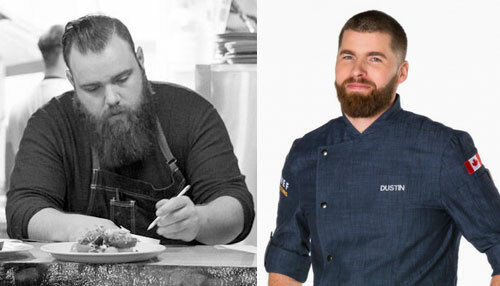 Dustin then went on to become Executive Chef at the Toronto restaurant Grace. In its opening year, Grace was featured in Toronto Life’s Top Ten Best New Restaurants in 2009. The same year, Dustin himself was the recipient of the Gourmet ood & Wine Expo’s Nine of Dine Award as one of Toronto’s best new chefs. He is currently the Executive Chef of Peoples Eatery and 416 Snack Bar, and is loving every minute of it. Known for his signature smile and endless energy, Dustin prides himself on excelling in high pressure situations.